Swiss Museum of Transport, Lucerne, Switzerland, August 4–8, 2019. 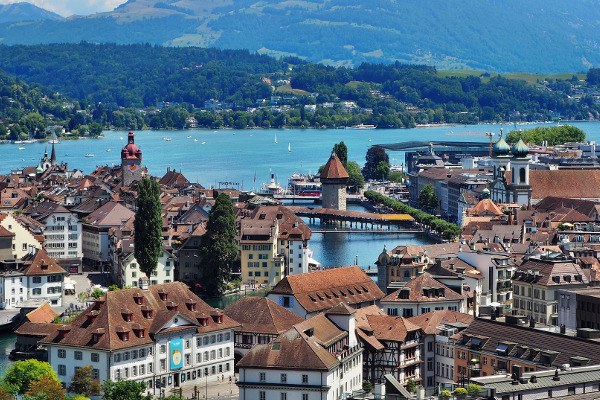 Our 11th international BioMedical Transporters Conference entitled “Membrane transporters and channels: From basic research to drug development and clinical application” will be held from August 4 to 8, 2019, at the unique Swiss Museum of Transport, Lucerne, Switzerland. This amazing museum, displaying many types of transport modes, from road-, rail-, water- to air-borne, together with the magnificient view of Lake Lucerne, offers an exceptional site for our conference to review the mammalian “transporter-ome” and to discuss novel biomedical applications in the field. Detailed functional analysis of all types of transport proteins (ion channels, pumps, ABC transporters, SLC solute carriers, aquaporins) will be key steps in discovering novel strategies for the treatment of major human diseases as well as rare diseases. While many transporters have been proposed as candidate drug targets, our knowledge about the role of individual transporters in complex diseases such as cancer, diabetes, hypertension or autoimmune diseases remains scarce. Although new discoveries are increasingly being released, intensive collaborative academia-industry efforts are needed to uncover transport proteins as direct drug targets or drug delivery systems, through intensive systematic and coordinated efforts. 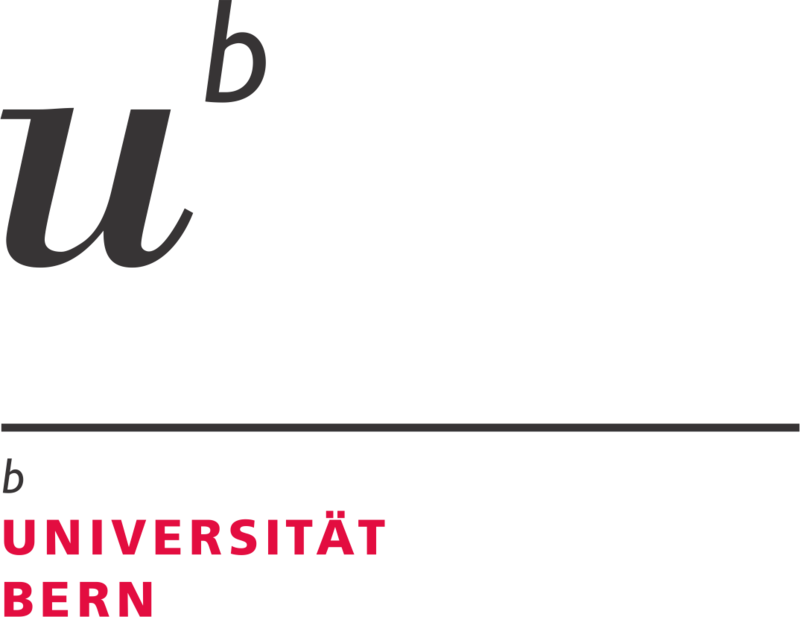 One of them is NCCR TransCure, based at the University of Bern, Switzerland, serving as a major sponsor of this conference. Another recently established consortium is ReSolute, based in Vienna, Austria. In addition, the newly expanded SLC Atlas (BioParadigms SLC Tables), the cryo-EM revolution and the ever-growing knowledge on disease-associated gene mutations, polymorphisms and the roles of transporters in ADMET will greatly facilitate discovery of novel therapeutic opportunities in the transporter field. The 2019 BioMedical Transporters conference will be the ideal forum to discuss all of these perspectives, establishing transport proteins as fruitful novel targets for biomedical research and drug development. Dr. Sabina Hadida, Vice President of Medicinal Chemistry at Vertex Pharmaceuticals, San Diego will serve as our keynote speaker. Her topic will be on the discovery of CFTR modulators for the treatment of cystic fibrosis. This will be a follow-up to the success of Vertex and others to find drugs that “correct” loss-of-function mutations in CFTR to treat cystic fibrosis, as an inspiring topic to highlight novel therapeutic strategies in the transporter field. We have invited world-famous speakers and session chairs from academia and industry, covering a diverse range of disciplines (see “Schedule”), ensuring a high scientific standard and an optimal balance between participants from academia and industry. At the previous BioMedical Transporters conference in 2017, we had over 200 participants, with representatives from academia and industry from all over the world. We also aim to reach gender parity and also to promote young female conference attendees who are at an early stage in their scientific career, giving them an opportunity to speak with female “career role models”, allowing them to receive guidance and encouragement for the planning of their scientific careers in the membrane transporter field. In an effort to promote exceptional science by young investigators, we will select—based on poster abstract submissions—young investigators for short presentations. In general, there is one slot reserved in each session. We look forward to reviewing your abstract! In addition, there will be poster awards based on the posters displayed. A dedicated committee will review the quality of the posters in terms of scientific merit, innovation and performance during poster presentation. Three awards will be issued for the best presentations. Young investigators (including members of NCCR TransCure) will greatly benefit from these activities, as this will enhance scientific networking, allowing them to interact with the opinion leaders in their fields. The conference also includes two social events to maximize scientific interactions among participants from academia and industry in a casual and relaxed ambience. We believe that we have assembled an appealing, broadly focused scientific program in the field of membrane transporter research. The diversity of participants and speakers will serve to enhance networking between scientists from different countries and disciplines. The conference will be beneficial to scientists from both academia and industry and will provide a great opportunity for them to discuss academia-industry collaborations.